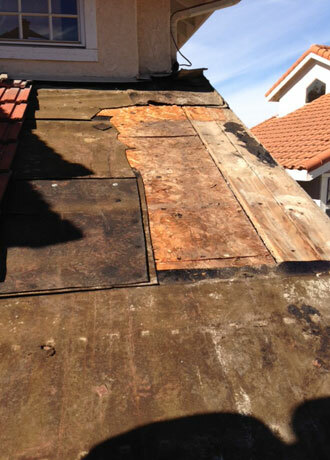 S&L Roofing is the best value for wood shake roof maintenance and repair services in Mission Viejo, Lake Forest, Aliso Viejo, Laguna Niguel, Rancho Santa Margarita, San Clemente, Dana Point, and nearby cities. We specialize in small roof repairs, and our goal as a roofing company is to extend the life of your home's roof as long as possible, in order to avoid the need for costly roof replacement. We have over 25 years of experience in the residential roofing industry, and during this time, have performed expert maintenance and repair services on all types of residential roofing systems, including all varieties of clay and cement tile roofs; wood and composition shingle roofs; wood and cement shake roofs; metal roofs; and cap sheet and gravel flat roof systems. We can repair weather damage, roof leaks, roof deterioration, termite and dry rot damage, and roof drainage issues, and have done so for 1000's of satisfied homeowners throughout our service area. Wood shake roofing systems are characterized by a traditional charm, and provide the perfect complement to many styles of residential architecture. However, wood shake roofs gradually fall prey to the weathering effects of sun, wind, and rain over time, disintegrating to the point that the paper underlayment beneath the wood shake layer becomes exposed. Older wood shake roofing systems are not fire retardant, and have no plywood sheathing layer beneath the shingles and the paper underlayment, so when the paper layer becomes exposed, it becomes the sole barrier between the outside elements and the interior of the home. And while the newer wood shake roofs are treated to be Class B fire rated, and are installed with a plywood sheathing layer, this extra layer keeps the shakes from drying out evenly when wet, causing the shakes to curl over time, and lose their ability to shed water efficiently in foggy or rainy weather. In addition, the fire retardant treatment on the newer wood shakes causes them to weather even faster than non-treated wood shakes, greatly shortening roof lifespan. At S&L Roofing, we are specialists at performing wood shake roof maintenance and repair services, and have the capability to optimize the lifespans of these residential roofing systems. Call us today. 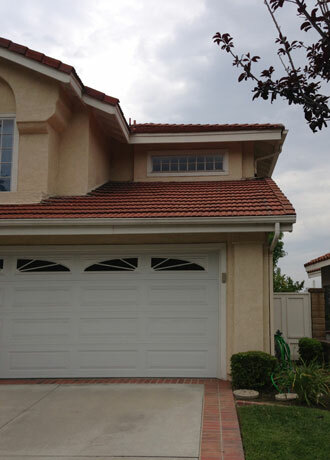 We provide our exceptional quality, affordable roof maintenance and repair services for homeowners throughout South Orange County. Check for missing, damaged, worn, or loose shakes; damaged paper underlayment - replace as needed.